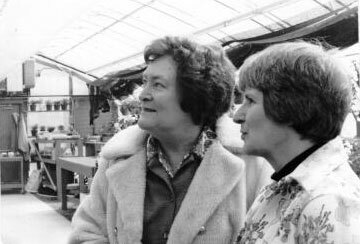 Pictured are Priscilla Harvey and Linde Sackson at the Lunenburg High School Greenthumb Greenhouse. Early 1960’s. 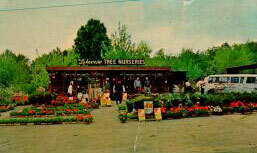 Original garden center building from early 1960’s. Family run for over 50 years! During the early 1950’s Priscilla and Bun Harvey owned housekeeping cottages just up the hill from the then very popular Whalom Amusement Park. Families traveled from the Boston area into Lunenburg for weekends during the summer to visit the park and enjoy the area lakes. Many stayed at the Harvey’s cottages. Priscilla loved to garden, and the entire roadside and cottage fronts had beautiful rose and perennial gardens. While Bun was overseas during World War II, Priscilla started selling plants that she had fresh dug from her gardens to cottage guests and travelers. When Bun returned home after the war, Priscilla had a fledgling business started as a retail garden center! Today, the business remains in the family with a retail location in Lunenburg. Along with our retail stores, we operate a greenhouse production range and provide a full service landscape and design/build company. Our store is award winning and we are most proud of the 2012 National North East Region Most Revolutionary Garden Center Award given by Today’s Garden Center Magazine! 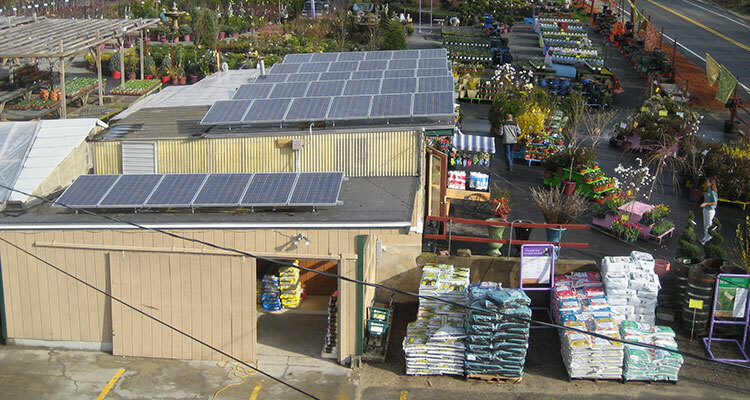 In 2009 Lakeview in Lunenburg received national recognition as a leader in small business by “Going Green” when we threw the switch on a photo voltaic system that provides up to 90% of the stores annual electric needs. Opening for the season March 25th! Get the App & Save Big!